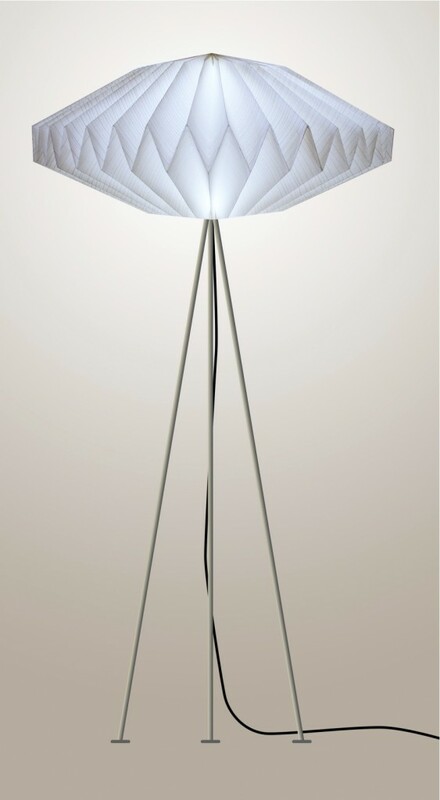 Here’s some new lighting fixtures i just happened to stumble upon on a little browsing expedition. This has given me some great ideas for decorating,the one thing I love above style when it comes to decorating is color, which may be weird but it matches my personality. ENJOY ! 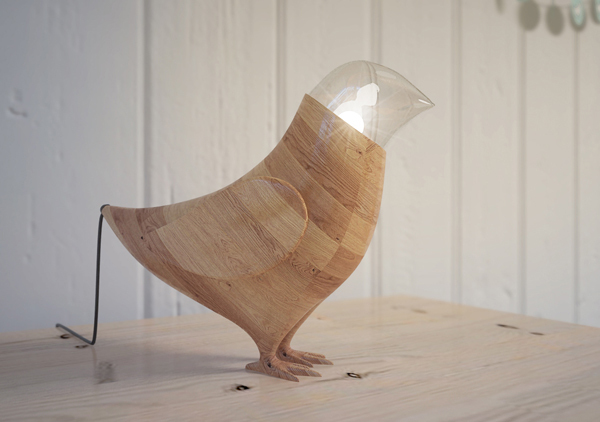 Love that first birdy lamp! 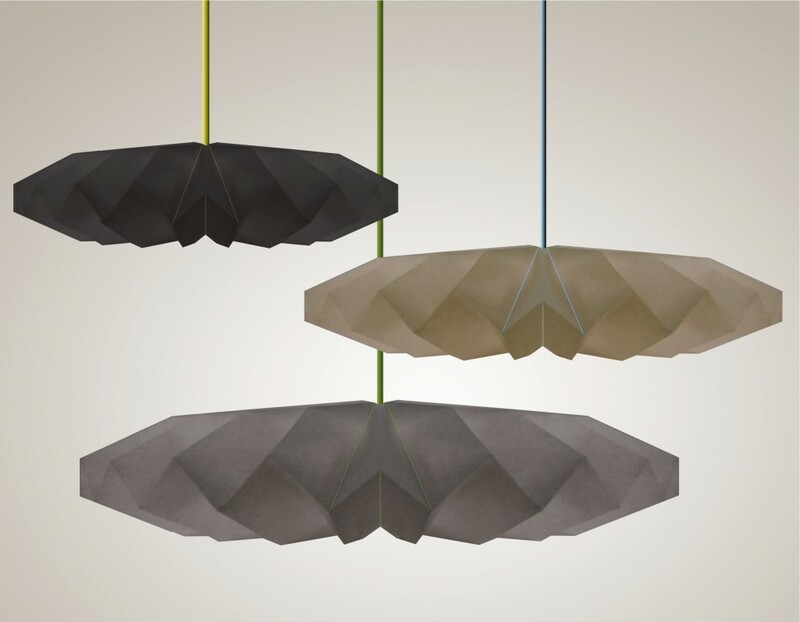 June 14, 2012 - 15:45 Frank P.
These are definitely more pieces of art than light fixtures. Very cool and unique. Any idea where to purchase these?